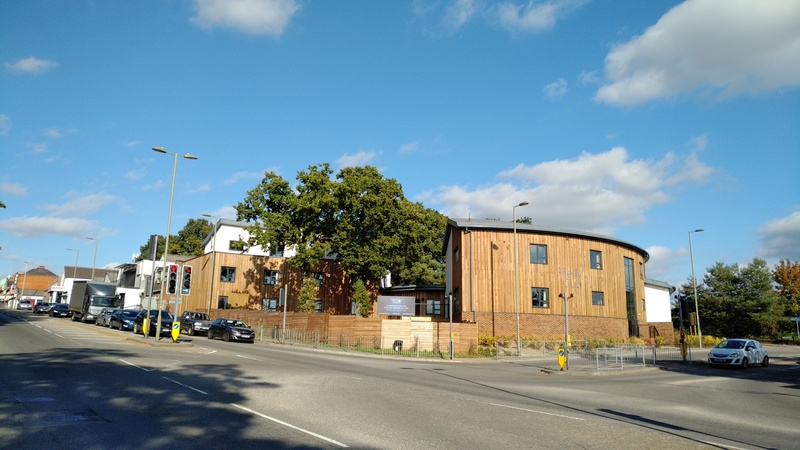 Studio Four Architects were appointed by OAA Developments Ltd to obtain planning consent and produce a full technical design for a new building on a brownfield site in Bordon, Hampshire. 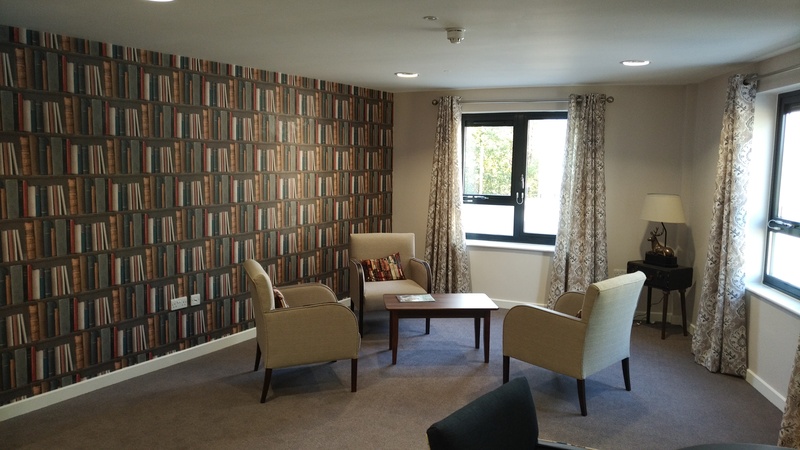 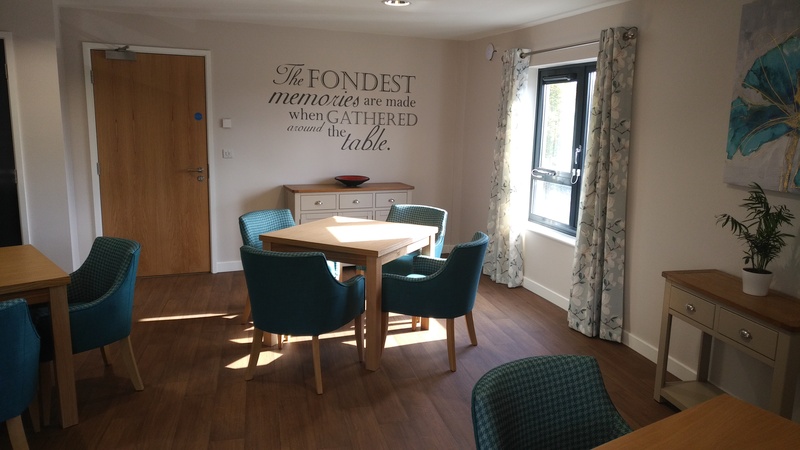 The building consists of high-quality care home for 8 residents and 10 separate independent living units which will be monitored from the care home. 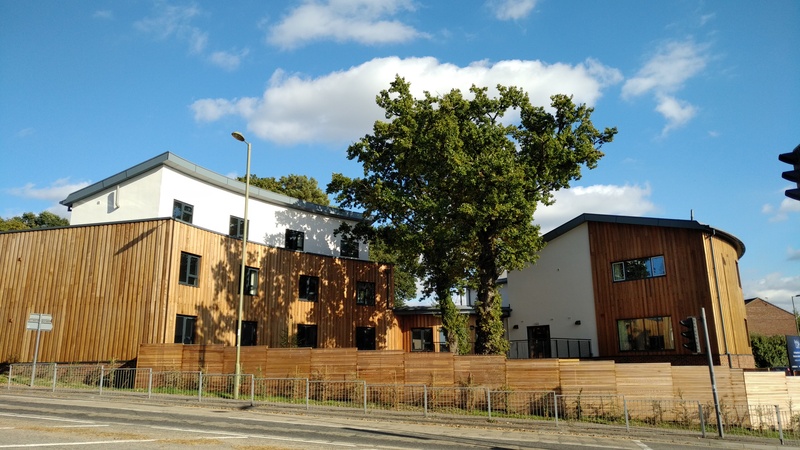 The development addresses a need for high quality care for people with severe learning difficulties and associated physical disabilities and is managed by Omega Elifar Ltd, a local care provider. 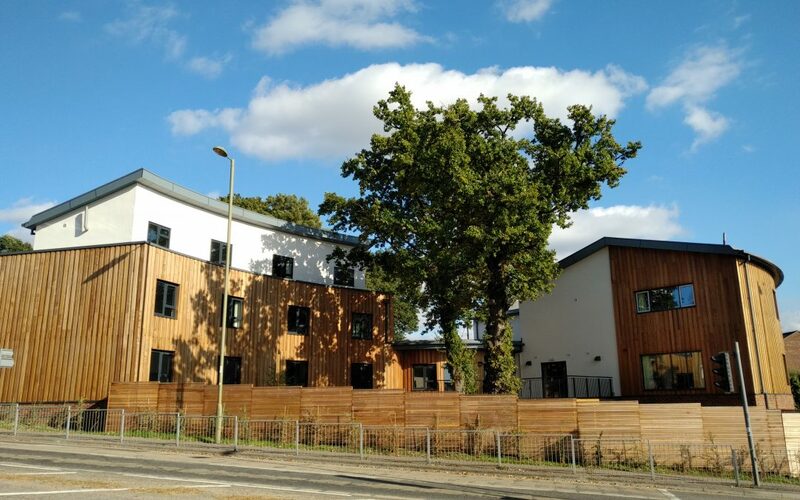 The site has a significant slope and several mature protected trees, both of which have constrained the plan of the building resulting in an interesting curved plan from. 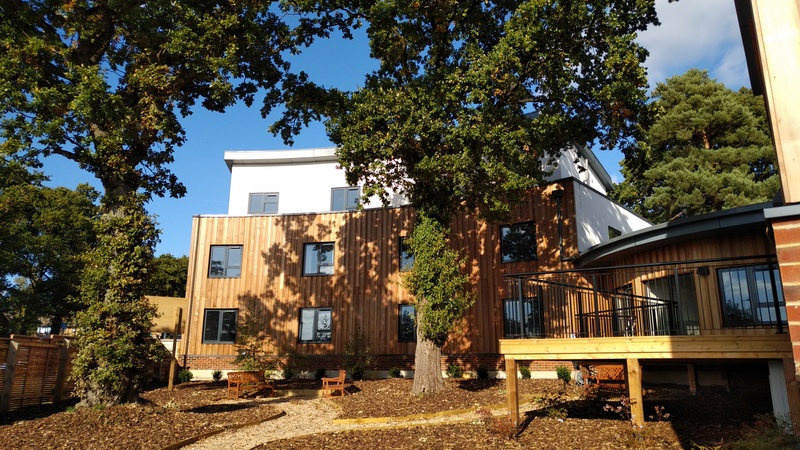 This, together with the contemporary materials externally, results in a landmark building on a prominent corner site. 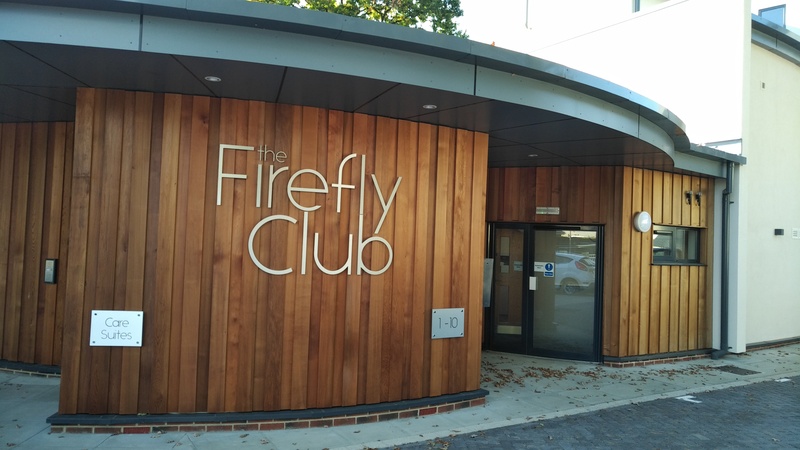 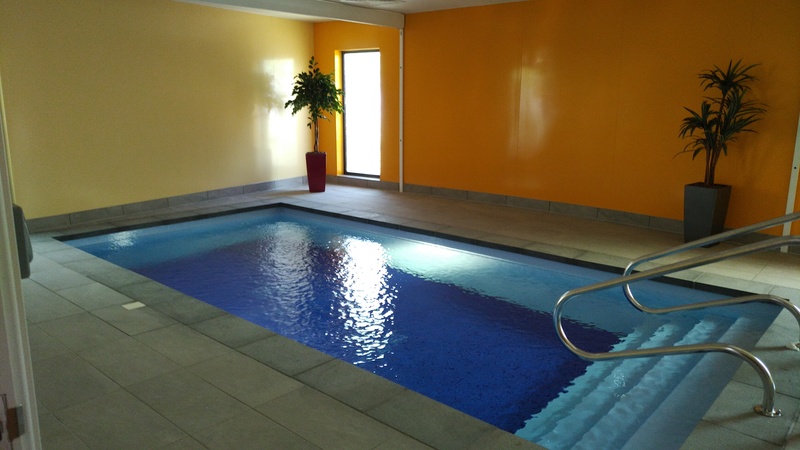 Internally, the building contains a hydrotherapy pool and a circular central activity room will form the hub to the development; spaces have been finished to a high standard.